Sitting in her downtown Cairo office, Yasmin Helal is confident, quick to smile, yet undeniably grounded. She knows how far she’s come, but is equally aware of the challenges that lie ahead. It’s been about six years since she started Educate Me, a charitable effort to provide education for underprivileged children. What had started off as a side-project was transformed into a full-fledged career. Yasmin spoke to eniGma’s Mahmoud al Badry about her journey. 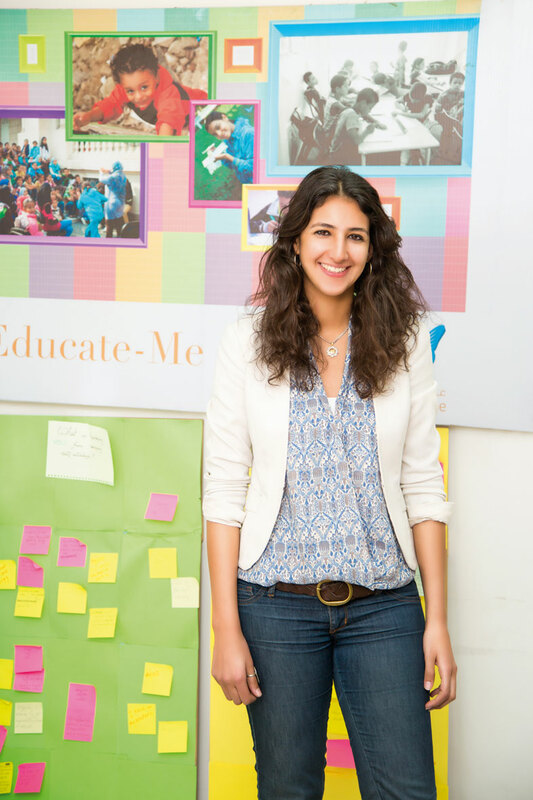 Back in 2010, Yasmin, known to be an overachiever, was an engineering graduate with three years of experience under her belt and a member of the Egyptian national basketball team. Little did she know it at the time, but her life was about to be altered forever by a mere interaction with a stranger on the streets of Cairo. In the midst of one of her hectic days, Yasmin encountered a man who asked her for money to send his children into school. Sceptic of his real intentions, she followed him to the school to make sure that the money she gave him really went to his children’s schooling. Reassured that it was, Yasmin wasn’t satisfied by her contribution and felt that she needed and wanted to give more. 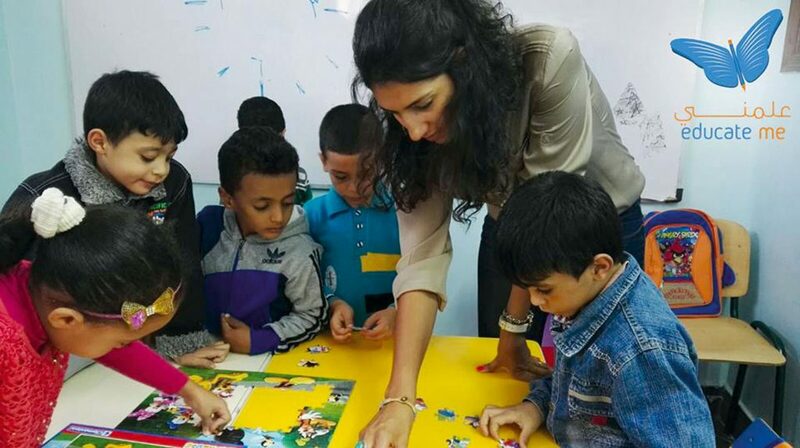 “There are a lot of people like him, and there are a lot of people like me who wouldn’t mind helping get children to school,” Yasmin explained. She went on to create Educate Me, a fundraising initiative to send underprivileged kids to school. As more people participated in her initiative, again she began feeling that she needed to do more. Questions about career goals and priorities soon started swirling in her mind. “I felt that my true passion was doing something that I really cared about, something that influences other people,” Yasmin says, looking back. So she left her budding engineering career and began focusing solely on making a difference in life through Educate Me. Educate Me attempts to instill decision-making capabilities in students from a very young age. Doing so not only adds a fun element to the occasionally dull educational journey, but also allows children to forge their own identity rather than follow a premeditated path.